Unlike some other binary options providers, Nadex is based in the US, holds all member deposits in US bank accounts and is regulated by the CFTC. Nadex offers variety. There are many opportunities to trade in all market conditions, including the most heavily traded forex, stock indices and commodities markets. Nadex is transparent. You can get out of trades before expiration, and Nadex will always tell you exactly how much you stand to gain or lose. Nadexs takes care of its members. With Nadex, there is no middleman or broker. 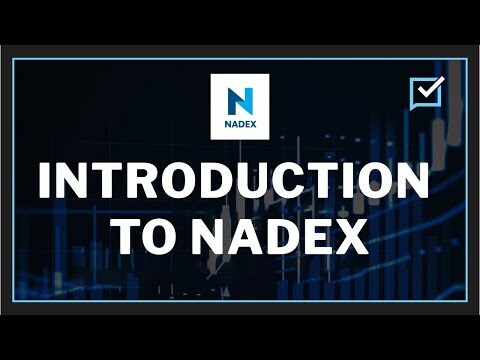 Nadex is an exchange, so all the other members are traders like you. Traders can check their account on-line, via mobile or over the phone.